Books to curl up with! You are here: Home / Books to curl up with! 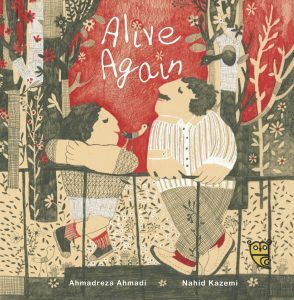 A perfect book to talk about the cycle of the seasons as the leaves fall from the trees and sunny days become fewer and further between. When the blossom disappears, a little boy wonders, will it ever return? And when the rains stop, have they gone forever? This is a story about understanding the world and learning to trust. How do we find that grain of hope that good things might return? One day a large egg is left in a forest. It hatches out a chick who needs care and love. But his mother isn’t there! So a wonderfully unlikely assortment of foster parents take over the job of trying to bring that chick up… It’s all going fine until winter starts drawing in, and birds like Baby need to fly south. Who amongst all the animals will be able to teach Baby to fly? On rainy days in autumn, you can see busy streets becoming forests of umbrellas! But would you share yours? 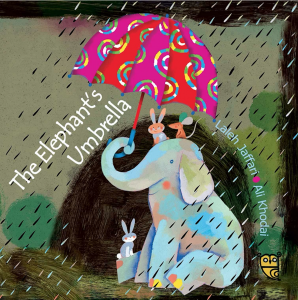 When the rain comes, the elephant likes to put up his umbrella and invite his friends underneath. One day the umbrella is swept away by the wind and meets the leopard and the bear, who have very different ideas about how to use the umbrella. Will the umbrella find the elephant again? 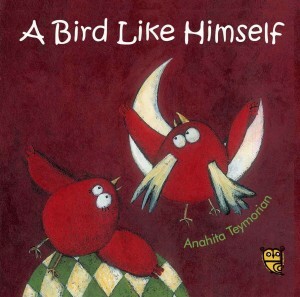 A simple yet sophisticated tale about how generous we can be to others.